Catherine has been a member of the Board since 2010. Catherine brings to the Board extensive experience in housing, gained through her time as Head of Housing for Moray Council and Head of the Homelessness Partnership with Glasgow City Council. 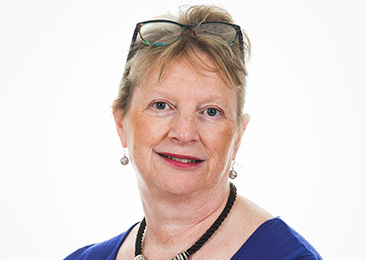 She currently undertakes interim senior management posts including Interim Director of the Chartered Institute of Housing and Interim Head of Customer Services at River Clyde Homes. Through her current position as an independent housing consultant, Catherine is ideally placed to provide input and guidance on strategic and policy matters.